A computer science graduate, certified nutritionist and fitness trainer, Suraj Dahiya’s name created quite the buzz after he won the gold in the Men’s Physique category at the Mr. Olympia Amateur Series 2017 in India. He recently also went on to win the title of Mr. India at the Rubaru 2018. A switch from professional bodybuilding to modeling was a conscious decision for Suraj. “I just want to explore all the various mediums through which I can express my talent,” he says. As a professional trainer, Suraj also coaches people who aim to get fitter, the details of which are available on his Instagram profile. 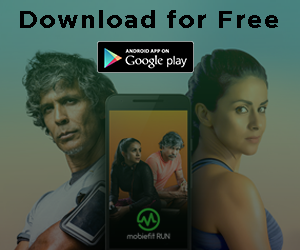 In a mobiefit exclusive, we got talking with Suraj on what goes into the making of Mister India and his future plans. 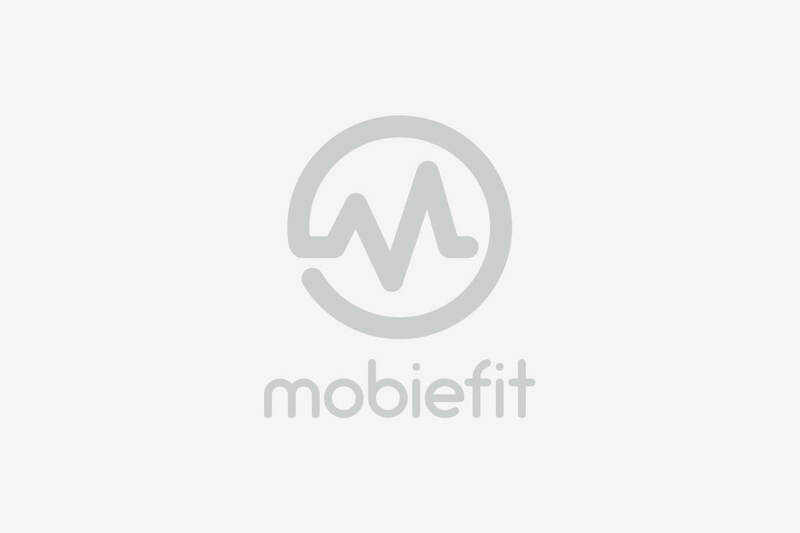 Hi Suraj, thanks for taking the time to speak with mobiefit. First question, what made you take fitness seriously? I was always inclined towards sports. During grad school, however, I realized that being an active sports person would not be beneficial for me as I was suffering from some ligament issues in my knee. 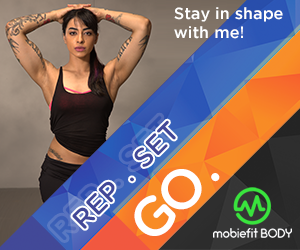 As I was looking for other means to explore, I came across the genre of fitness modeling and bodybuilding which was still in the budding stage at that time in India. At my second competition, I was privileged to meet legendary trainer and coach, Sergi Constance and Jaco de Bruyn who advised me that I should pursue bodybuilding given my physique. That’s when I understood the difference between bodybuilding as a mere interest and bodybuilding as a sport. This is what further fuelled my passion to take up the sport and there was no looking back from there. 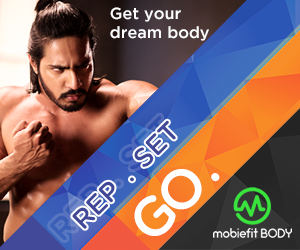 Were you on a special workout or diet to qualify for Rubaru Mr. India? Actually, I was preparing for the Sheru Classic 2018 but just one week before the competition, I was down with a viral fever because of which I had to skip the competition altogether. My training prep for Sheru was intense and as the competition is exclusively for bodybuilders my physique was very defined and muscular. For Rubaru I decided that if I wanted to give a shot to fitness modeling, I will need to soften my appearance. Previously I was training for 7 days in a week, but now I aimed at working out 5 times in a week, with particular emphasis on every single muscle group. I started adding more calories to my diet and switched to high-intensity cardio ins. I increased the number of carbs in my diet by consuming more milk products. So instead of 3 meals, now I would consume carbs for at least 5 meals. On refill days I would eat rajma chawal and halwa to make up for my lost carbs. I prepare my meals on my own. I include a lot of sprouts with my salads and chicken is a must for the protein intake. I am a professional nutritionist so I make my own plans and training schedule. What would you advice someone who wants to start leading a fit and healthier life? Bodybuilding and fitness modeling is more of a mental game than simply being physically fit. You have to disciplined and committed to your routine. Because this course takes a lot of time to see results. It doesn’t mean that you are on an 8-week prep and expect to be stage ready. It takes years and years. I always tell my clients to always follow your desire and have a strong will to pursue your goal. It doesn’t matter if you are working a 9-5 job, if you have the willpower you will accommodate your 6 odd meals and workouts in your daily schedule. After having won the gold at the Olympia Amateur 2017 and now the Mr. India title at Rubaru 2018 I want to share my knowledge and experience as a professional to others of every age group and gender.